 Our polyurethane scrapers are abrasion-optimised and prevent abrasive wear. A wide range of formulations enable us to supply the optimum solution for any requirements. For example, FDA (food safe) or hydrolysis-resistant. Almost all shapes can be realised, including in combination with metal.